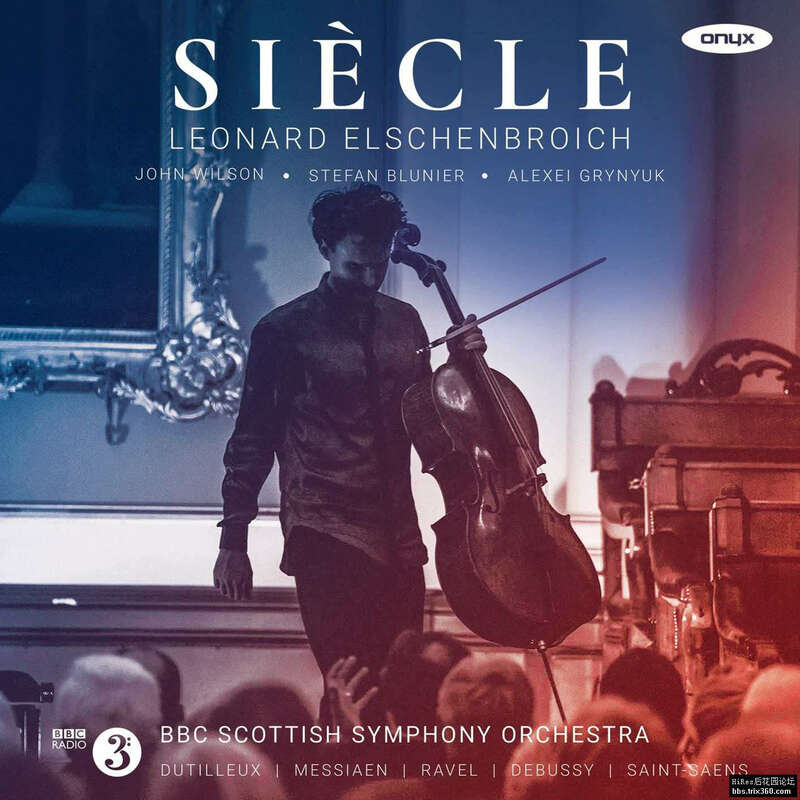 A century of French music for cello is the focus of a fascinating programme from Leonard Elschenbroich. The two cello concertos on this album, composed 100 years apart frame Debussy’s late cello sonata, Ravel’s 'Habanera' and movement 5 of Messiaen’s 'Quartet for the End of Time'. These compositions span years of the Franco-Prussian War, the First and Second World wars, and into the 1970s: a whole distant world.